Welcome to the Tech Reformation – where the world of technology meets the worldview of Christianity. 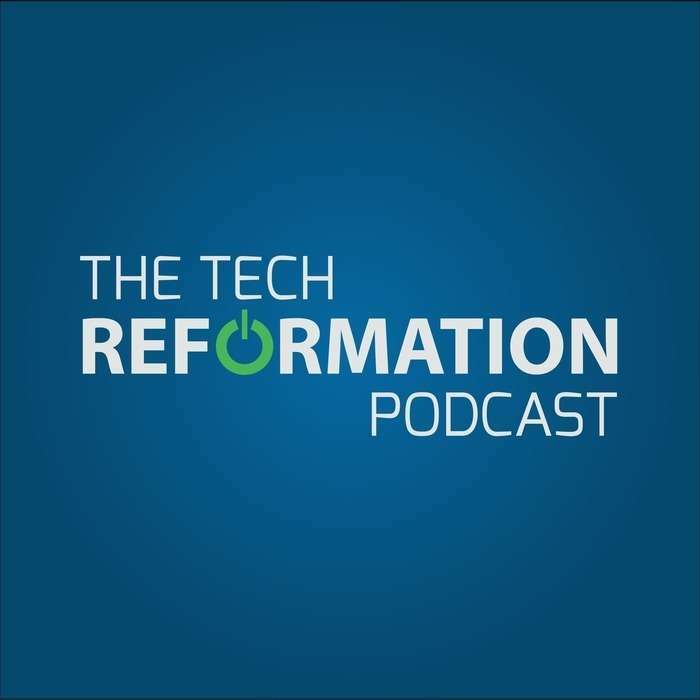 Tech Reformation is a weekly podcast hosted by four Reformed Christians discussing the latest tech topics and how the Christian worldview impacts and interprets the often secular world of technology. 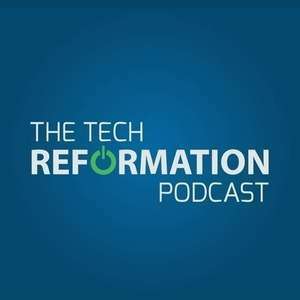 Grab your USBs and ESVs and join us each week for the Tech Reformation! Instagram plans to copy its older brother Facebook, LastPass adds the ability to use two-factor authentication, and we discuss CGP Grey’s video on the philosophical quandary of Star Trek transporters. 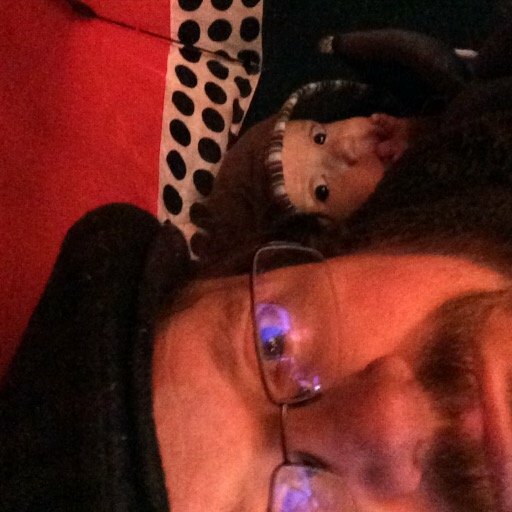 Review us on iTunes and recommend us on Overcast! 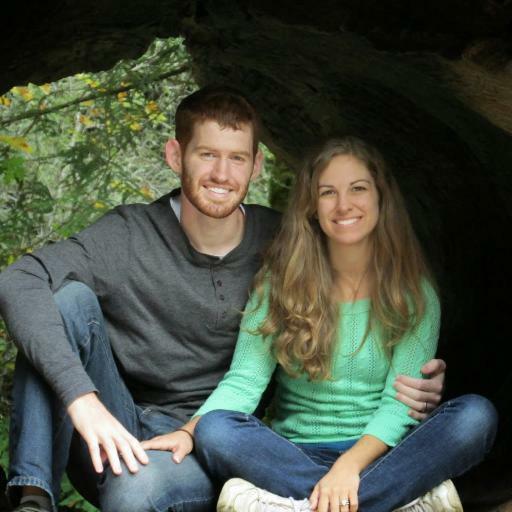 Music used by special permission of Matthew Parker. Check him out on SoundCloud and iTunes!